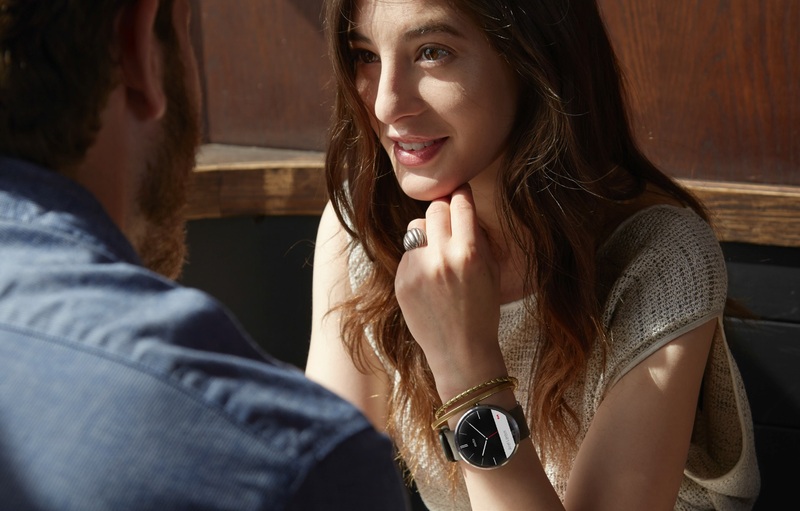 Motorola announced the beautiful original Moto 360 back in March 2014 with its availability in consumer markets not happening until the Fall of last year. It’s been over a year since the first official unveiling and consumers have long been looking forward to laying their eyes on the Moto 360 successor. New filing from Bluetooth Special Interest Group (SIG) seems to show that the product is indeed in development and we might be seeing the launch sooner than earlier expected. The newly surfaced filing shows a device with model number BTMW03 which resonates with first gen Moto 360’s model number BTMW01. The site confirms that this is a listing for a “Motorola Android Device” giving us a chance to sprinkle salt sparingly on this one. Couple this with a major leak earlier when Lenovo’s CEO shared a photo showing a bag full of Moto 360 bands and faces, our hopes are getting higher. Remember, that first gen Moto 360 wasn’t spotted on Bluetooth SIG until just a few days before its launch in September. This gives another hint that Motorola might be getting ready to announce Moto 360 2 around Google I/O coming at the end of May. Motorola is expected to focus on customizations of the 2nd gen Moto 360 as the smartwatch was found to be “too big” for smaller wrists. Options to swap bands, and different sized watch faces are expected to be part of upcoming release. It is also rumored that Motorola is working to release a complete circular design doing away with the “dead bar” of the first gen Moto 360. Are you looking forward to seeing a full round-shaped watch from Motorola this year?